A man, upset for not getting hot sauce with his fries, pointed a shotgun at a restaurant employee, Phoenix police say. 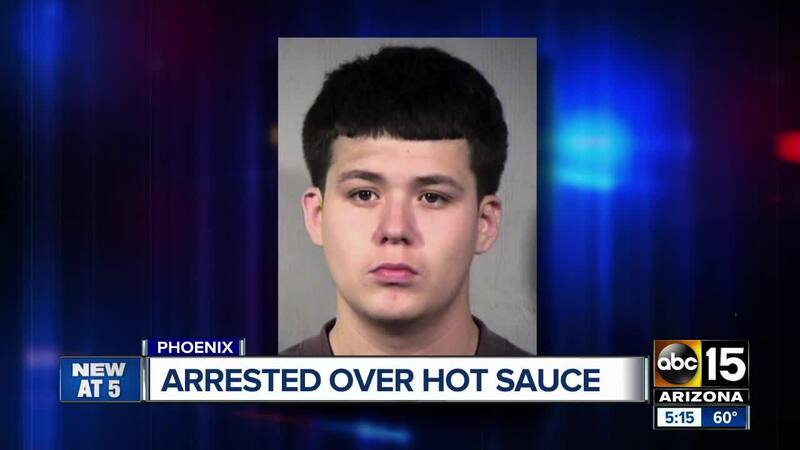 PHOENIX — A man, upset for not getting hot sauce with his fries, pointed a shotgun at a restaurant employee. 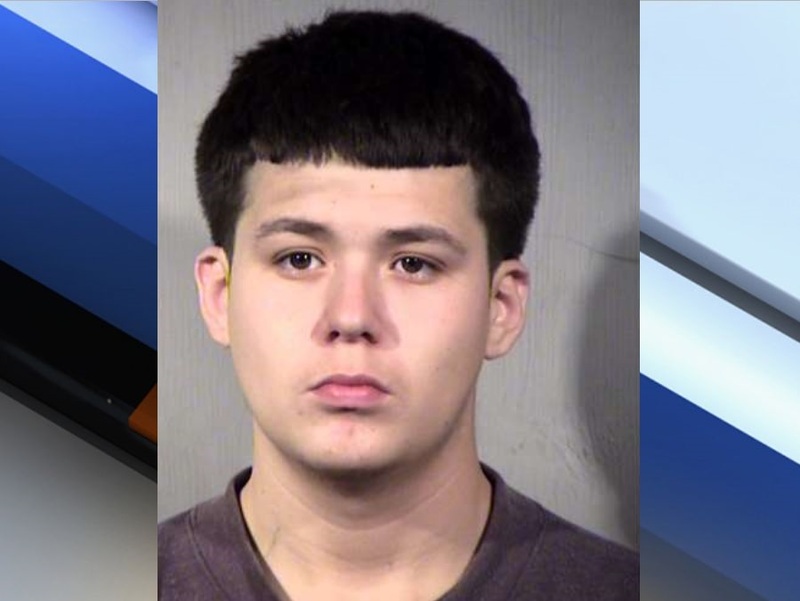 Phoenix police report that on January 11, Antonio Alonso Ballesteros, age 18, went to the drive-thru at a McDonald's restaurant near 57th Avenue and Thomas Road. He received an order of fries, but allegedly became upset for not getting hot sauce with his order. Ballesteros then reportedly went into the store, poured soda on the employee and left. The victim followed him to get a license plate number, however, witnesses say, Ballesteros pulled a shotgun from his SUV, racked and pointed it at the victim and witnesses. Police used surveillance video to get a license plate number and located Ballesteros a few days later. Ballesteros allegedly told police that he was upset for not getting hot sauce with his fries. He claimed the worker was going to pour coffee on his vehicle, so he grabbed his gun. He reportedly told police he was just trying to scare her. He's been charged with aggravated assault.